Oh boy are they yummy! 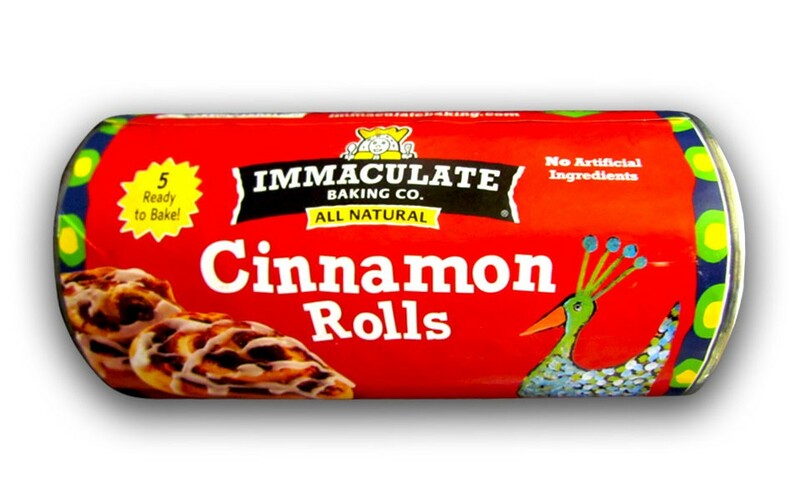 Immaculate Baking’s cinnamon rolls look so much more like the real thing than Pillsbury’s. This past week I also tried the flaky biscuits and they were also very very good. As can be expected, these products cost more than Pillsbury’s — at a grocery store like Publix, they can cost twice as much — but it’s certainly worth it if you want the convenience of refrigerated dough products without the additives such as what you’d find in Pillsbury Grand Cinnamon Rolls (which are of comparable size). 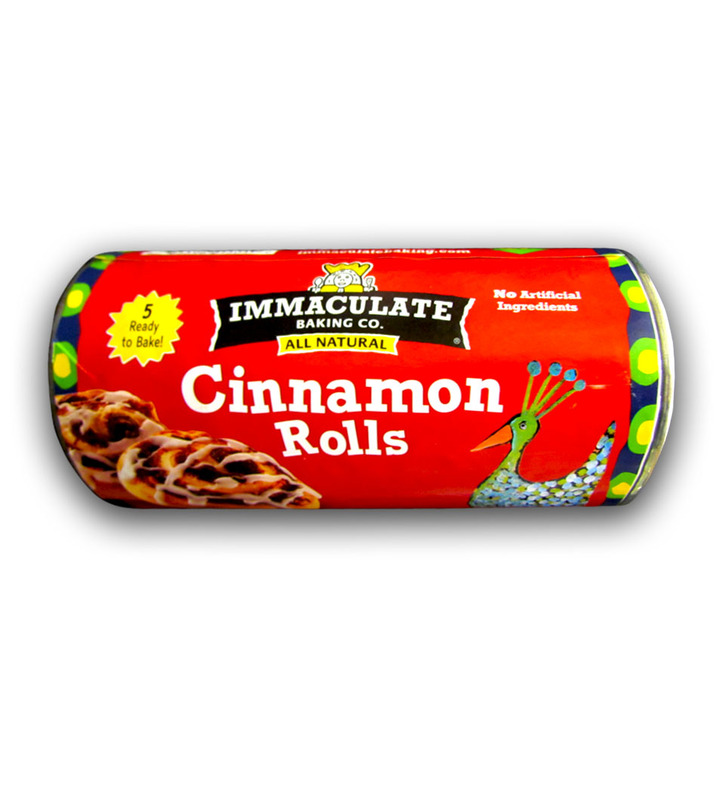 But don’t fear, in the inner label of each roll I’ve bought so far, I receive a coupon for $1.00 off TWO Immaculate Baking products. The company makes many other products, but so far I’m only able to find the cinnamon rolls, flaky biscuits, several flavors of scones and chocolate chip cookie dough here locally. They have gluten-free cookie and brownie dough, which sounds promising. If you really want to try more of their products, you can also order online at their website, with two-day shipping. 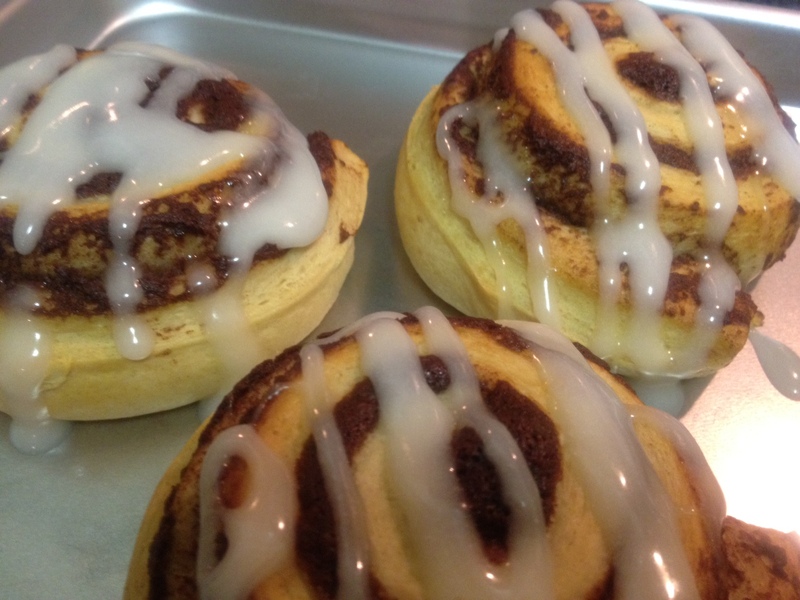 Learn more about Scott Blackwell and his adventures in making good wholesome treats here.